And I’m back again. Yes, it’s me, Bridget. I’m sorry it’s me who’s writing this blog again, for Jacqueline is extremely busy with creating and designing and finishing all kind of things for the new patterns. 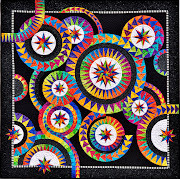 Yes, new patterns which will be released next month, at the International Quilt Market and Festival in Houston, TX. As always each year, there is sooo much to do before a pattern is send to the printer. You have no idea. Let me try to explain the process to you..
Each year in October/November there is this awesome Quilt Show in Houston, TX. 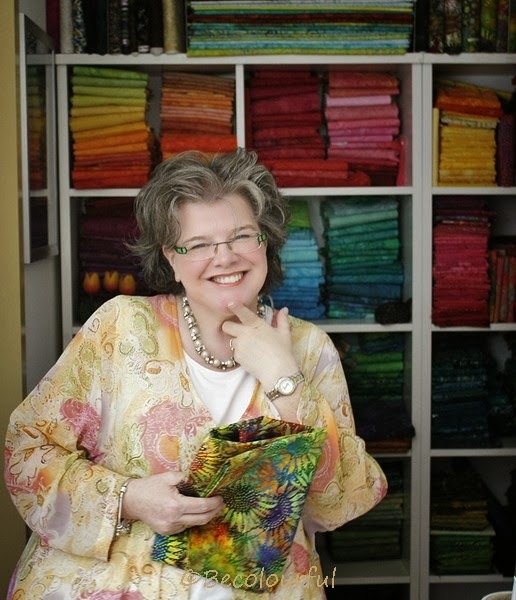 First there is Market, that’s where all the fabric manufacturers presenting their Fall collections, where the stores present their new lines, where new designers present themselves, and where Jacqueline’s presenting her beautiful collection of quilts with the new range of patterns. 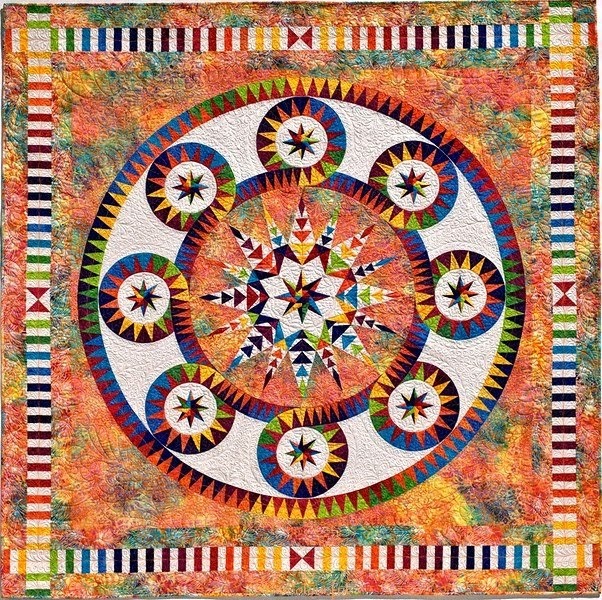 And when Market is over, there is this great Quilt Festival, where we meet all of you, fantastic men and enthusiastic women who love quilting. 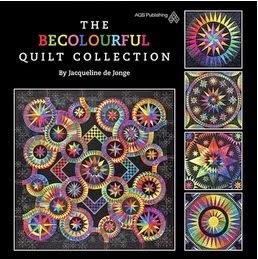 And where we show all the best of Jacqueline’s outstanding quilts and gorgeous patterns. 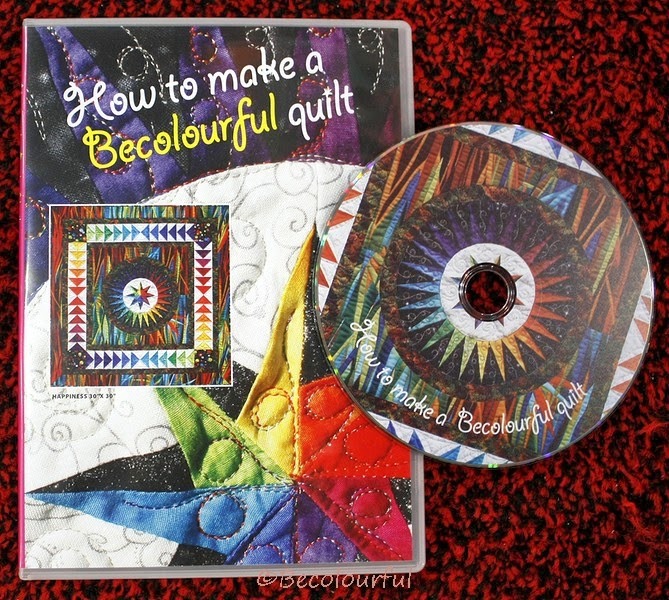 But before we present ourselves at Market and Festival, a lot happens..
Jacqueline always try to design new quilts, and re-write one or two of the ‘golden oldies’. These are patterns are from the ‘stone age’, from the beginning of BeColourful. There are a lot of gorgeous designs who deserve to come back as a newer-better-perfect pattern, ready for the 21th century. And, just as important, as a modern version, the ‘golden oldie’ comes with all the papers included. You can imagine that’s quite a lot of work, and it is. When it’s November, and Market and Festival is over, Jacqueline takes a little break to recover from the madness of the past months. She definitely needs that, because she works long days, and sometimes nights to get everything done in time. Then December comes, with Sinterklaas (that’s our Santa) and the Holidays, and the itching begins.. New designs are scribbled and hanging on the design wall, waiting to be made into quilts. Fabrics crawling towards the sewing machine, rulers and scissors eagerly waiting for Jacqueline’s hands, needles and pins are making soft sounds until Jacqueline picks them up and start using them again.. And YES, the time is come to design! 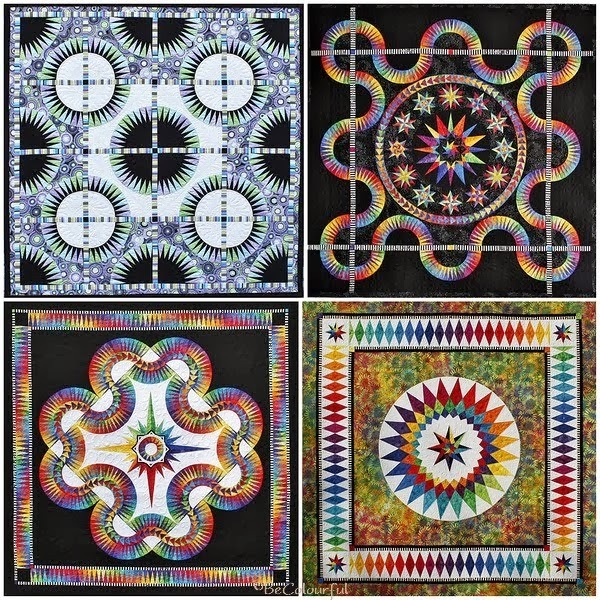 The first three months of the year is the time for designing and sewing beautiful new quilts. But not only making new designs, it’s also the time to brainstorm on re-design one or two of the ‘golden-oldies’ collection. In between the sewing and designing, Jacqueline has her daytime job in the hospital, 4 days a week. And of course teaching several classes here in The Netherlands in the winter time, and in Springtime she does a lot of teaching in the USA. All in all she’s a really busy lady. I have more and more respect for her now that you told us how much work she does and all that goes in to her gorgeous designs. If she could use another assistant..... I'm available! Wish her all the best and lots of fun in the US the upcoming months. We would love to see you in Houston, Bianca!